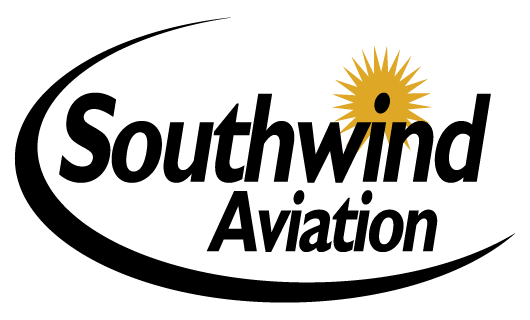 Southwind Aviation specializes in component repair and overhaul. We offer each customer multiple tailored options using OEM certified products and services at competitive prices. We provide comprehensive overhaul and repair services with fast turn times.